Nie Tian flew down from the mountaintop on the Bone Blood Demon’s shoulder. As he did, he glanced down, and saw survivors of different sects piling outsider corpses up after taking their storage rings. The corpses of powerful outsiders were useful to human cultivators. Just like powerful spirit beasts, their fleshly bodies were also very tough, and their bones could be used for equipment forging. Meanwhile, the contents of these outsiders’ storage rings were mostly materials people couldn’t find in the Domain of the Falling Stars. They could be traded for great amounts of spirit stones. Furthermore, ancient records from the Phantasms and Fiends were also very valuable to sects like the Spirit God Sect and the Poison Sect. As he flew down, Nie Tian originally harbored the thought of having the Bone Blood Demon absorb the outsiders’ blood. However, he then realized that, by draining the outsiders of their blood, he would take a big part of their value, therefore undermining the benefit of the sects in the Realm of Flame Heaven. Even though the Realm of Flame Heaven had ridden out this tribulation, they had suffered heavy casualties. As Nie Tian glanced around, he could see many survivors sobbing, covering their faces. They were gathered by friends and family who had died at the claws of the outsiders on the Cloudsoaring Mountain and in adjacent areas. Nie Tian sighed over how cruel inter-race wars could be. Once the outsiders gained the upper-hand in battle, they would slaughter their human opponents like sheep. They wouldn’t show any mercy. They were lucky that Wu Ji had displayed his unmatched strength by trapping and killing all of the outsider invaders with his time-manipulating magics. If the outsiders had scattered to Black Cloud City and other commoners’ cities, the consequences would have been catastrophic. The Bone Blood Demon landed heavily next to Li Langfeng. As the sectmaster of the Cloudsoaring Sect, he had placed all of his hopes on Wu Ji. If something were to happen to him, the Cloudsoaring Sect’s status in the Realm of Flame Heaven would become completely different, and the Realm of Flame Heaven would also face more trouble from the outside. “He’s okay,” Nie Tian said. Jiang Zhisu felt relieved upon hearing these words. Not far from where they were standing, a few elders of the Cloudsoaring Sect were cowering in silence, as if they were afraid that Nie Tian would see them. “What’s with them?” Nie Tian asked, his brow furrowed. Then, Jiang Zhisu’s expression suddenly turned serious as he said, “But don’t you worry. I can guarantee you that the Nie Clan will receive special attention from the Cloudsoaring Sect from now on. This time, I arranged for the members of the Nie Clan to be the first ones to be evacuated to the Green Illusion dimension. “Even the disciples of the Cloudsoaring Sect went after your grandfather and aunt. At this moment, Li Langfeng seemed to want to speak, but stopped on second thought. The Fiends’ records of their bloodline magics and their profound use of poisons would be very helpful to him. The poisonous incantations he practiced were flawed. If those flaws could be fixed, his advancement in cultivation would become faster, and his performance in battle would improve. “No need to stand on ceremony with me,” Nie Tian said, smiling. Nie Tian grabbed and gave them to Li Langfeng. Li Langfeng received the Fiends’ scrolls and put them away in his ring of holding in a very respectful manner. Afterwards, he stepped to the side and remained silent. Jiang Zhisu also left after seeing that Nie Tian had no more business with him. Shortly afterwards, Li Jing from the Blood Sect descended before Nie Tian on her Blood Lotus. “Where are the An sisters, Senior Li?” Nie Tian asked. “They were arranged to wait out this tribulation in an arcane realm,” Li Jing said. “Now that the crisis has passed, I plan to send people to bring them back soon. Aside from Nie Donghai and Nie Qian, An Shiyi was the only one he truly cared about in the Realm of Flame Heaven. Back when he was growing up, An Shiyi had treated him well, and he had always kept that in mind. Deep down, he considered An Shiyi an older sister. Now that he learned that she was safe, he felt relaxed. With these words, he sent Li Langfeng a signal with his eyes, and the two of them jumped onto the Bone Blood Demon simultaneously. In the next moment, the Bone Blood Demon shot up into the heavens. “Where is he going?” Chang Sen asked confusedly after arriving by Li Jing’s side. “I’m afraid he’s leaving the Realm of Flame Heaven again,” Li Jing replied. “If Zhao Shanling agrees to help him, where can’t he go?” Li Jing asked. On their way to Zhao Shanling’s teleportation portal, the Bone Blood Demon’s flame of life ran low. Therefore, Nie Tian infused it with more of his blood. Even though the Bone Blood Demon showed a strong desire towards his Blood Essence, Nie Tian cherished it greatly, and didn’t give any to the Bone Blood Demon. Shortly after the Bone Blood Demon landed close to that river, Zhao Shanling noticed their arrival, and suddenly appeared in front of them. “That’s true.” Zhao Shanling laughed, getting the meaning behind Nie Tian’s words. He was at the early Soul realm, while the Bone Blood Demon was at the middle seventh grade. It might not be easy for him to overtake it in battle anymore. However, he didn’t fear the Bone Blood Demon at all. He didn’t even fear the late Soul realm patriarch from the Heaven Palace Sect. Why would he fear a puppet? The only person he was apprehensive about was Wu Ji. After all, once Wu Ji unleashed Time Freeze, he wouldn’t even have a chance to escape through a spatial rift. As for the others, no matter how profound their cultivation bases were, they didn’t have such a formidable ability. In his eyes, it was laughable that Nie Tian would try to threaten him with the Bone Blood Demon. No matter how strong it became, it wouldn’t be able to stop him from leaving with his spatial magics. 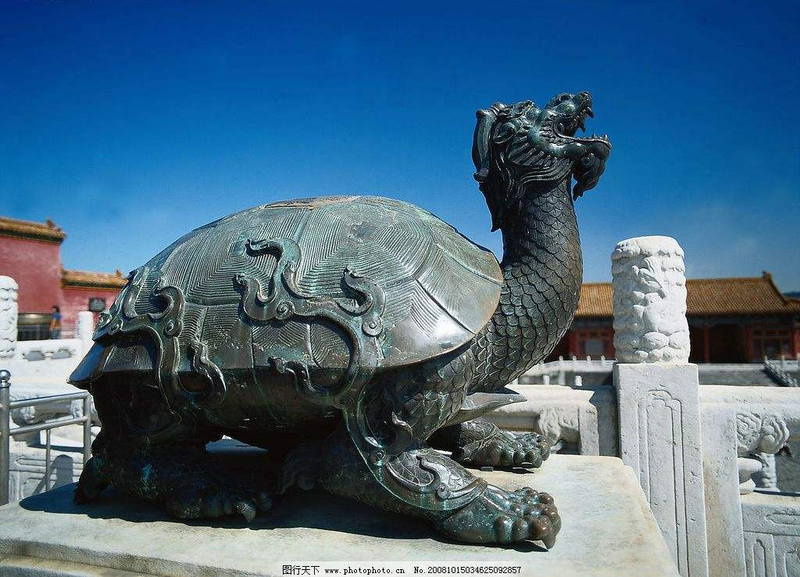 “The Realm of a Hundred Battles,” Nie Tian answered. He was well-aware that people like Zhao Shanling would never follow him around and take orders from him. The fact that he had taken him to the Realm of Flame Heaven and sealed the spatial rift was all business. “Let’s go.” With a wave of his hand, the river split open, and a deep crack appeared in the bottom of the river. Inside, the secret teleportation portal appeared. Nie Tian stored the Bone Blood Demon in his ring of holding before entering the teleportation portal with Li Langfeng under Zhao Shanling’s instructions. In a mountain valley in the Realm of a Hundred Battles, loud rumbling sounds came from the earth. In the next moment, the earth cracked open, revealing a secret teleportation portal. Nie Tian, Li Langfeng, and Zhao Shanling then jumped out of it. Nie Tian summoned the Bone Blood Demon from within his ring of holding and jumped on it with Li Langfeng. Then, Zhao Shanling pointed out the direction of the Dong Clan for them, and they flew off. Zhao Shanling didn’t go with them. He remained in place after the teleportation portal once again sunk back into the earth. Eyebrows furrowed, he examined the situation in his surroundings. As the Bone Blood Demon sped through the sky, Nie Tian’s Heaven Eyes spread out with him at the center, reflecting everything on the ground in his mind with great clarity and detail. Soon, his expression grew grimmer and grimmer, and his temples started to throb. 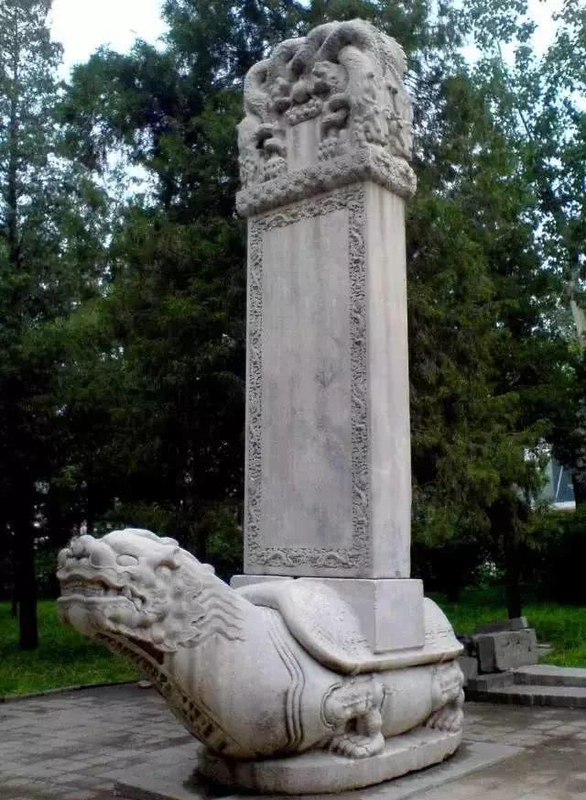 The nine sons of the dragon are Chinese dragons who are the mythological sons of the Dragon King. There are many variations in the different descriptions of the nine sons, including in basic facts like their names, but all versions state that there are nine. I'll take the next few days to introduce them to you one by one and show you their pics.